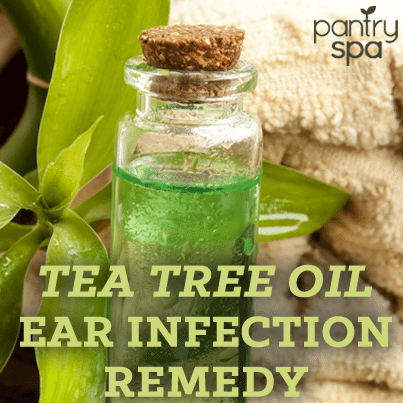 Check out two Natural Ear Infection Remedies: garlic oil and tea tree essential oil. These are natural and effective ways to relieve ear infections. There are natural and vintage remedies for pretty much everything. When you think about it, Vick’s Cough Syrup and Ricola haven’t been around forever. Before these over-the-counter medicines, people had to solve things in their own way. cliente del servicio, y emplea la tecnoloía para regular las apuestas de manera instantánea.